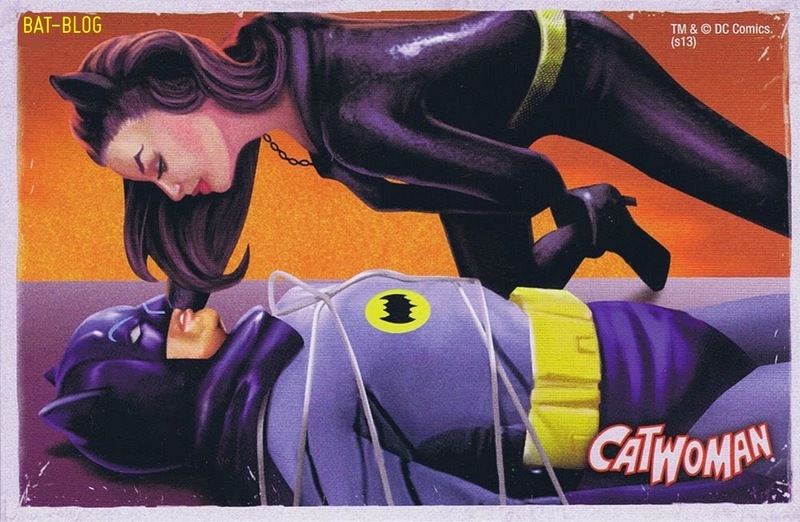 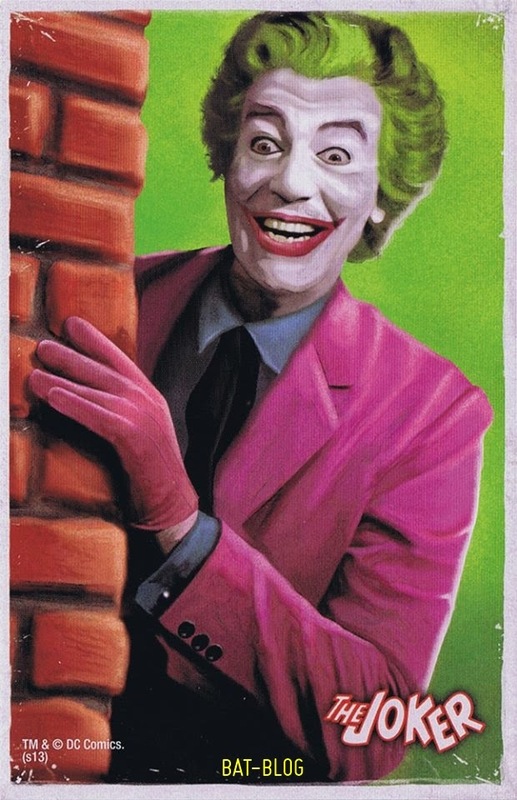 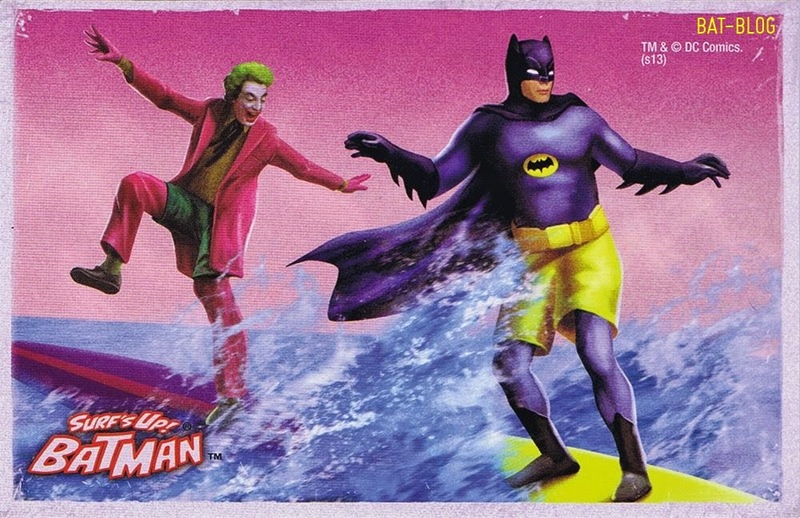 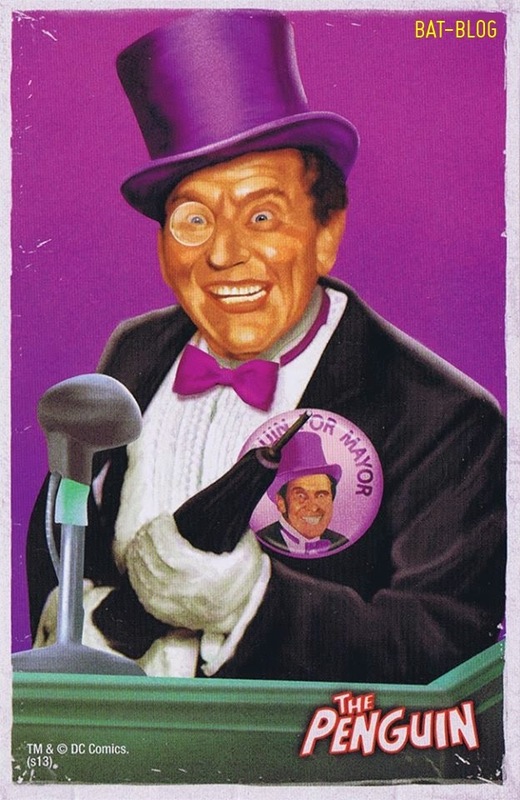 Here's a quick post to share these fun scans of some of the artwork seen on the FREE Trading Cards that come with the Classic '66 BATMAN Action Figures by Mattel. 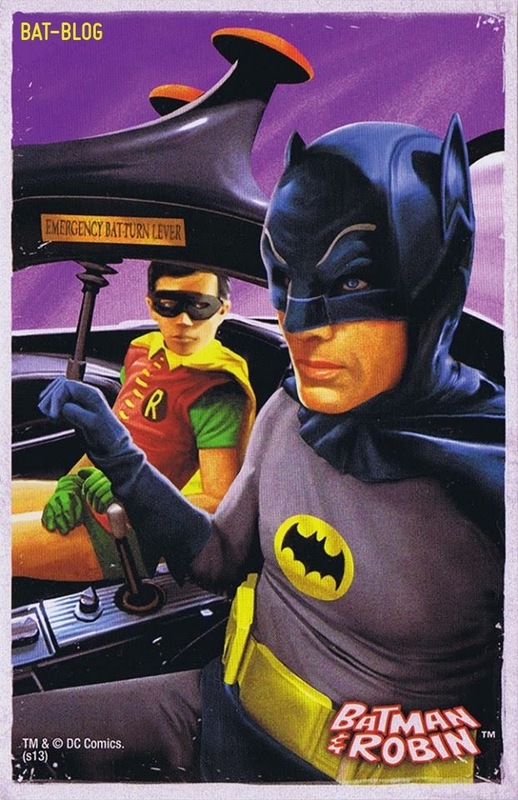 Plus, the backs of the cards have "puzzle images" that make a "Batmobile in the Batcave" panorama (Click on it for a larger version). 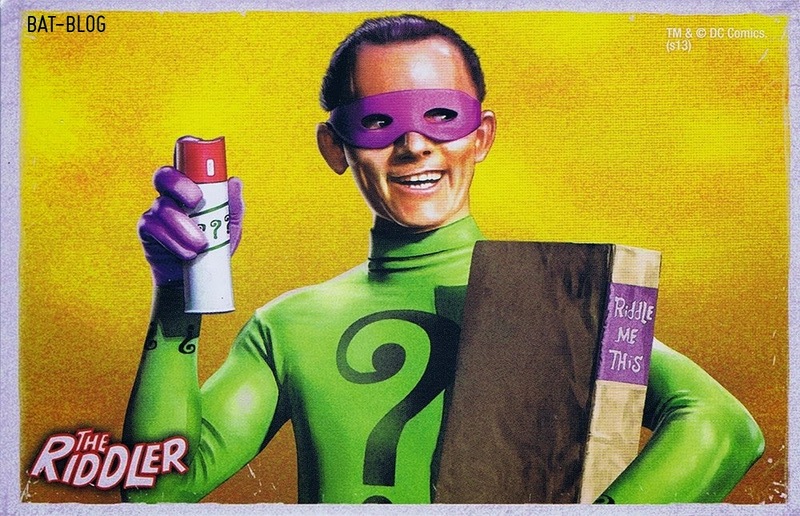 These are not "vintage" but are the brand-new figures.